This farm is what dreams are made of!! 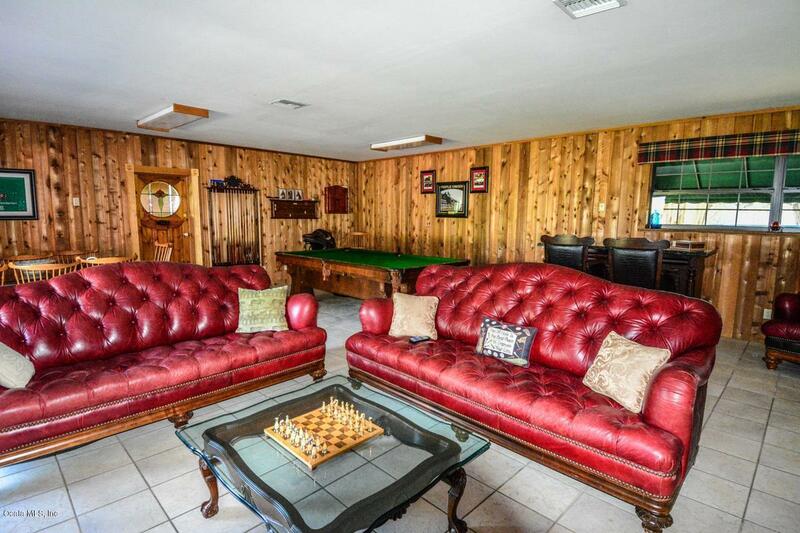 Centrally located between Ocala and Gainesville in the heart of Marion County just minutes to the Ocala Jockey Club and under a half an hour to HITS. Conveniently laid out to service all disciplines! 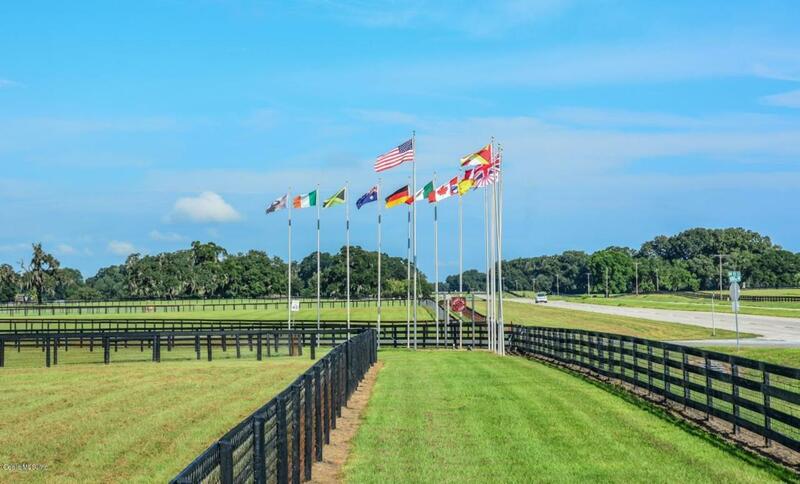 The facility is equipped with a 4 stall Stallion barn w/lab, 15 quarantine stalls, a 28 stall Mare barn w/office & surveillance cameras to monitor the foaling stalls. 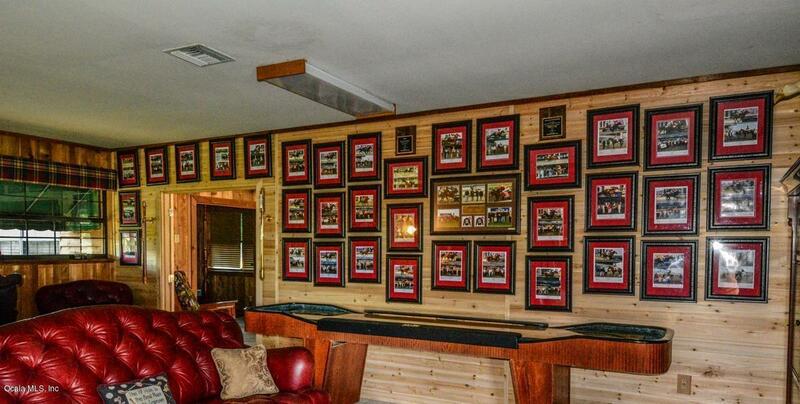 A 16 stall Yearling barn w/round pen plus a 24 stall Training barn with 1/1 efficiency apartment. There are 3 residences on the property along w/an office that offers accommodations for overnight guests that is sure to impress. 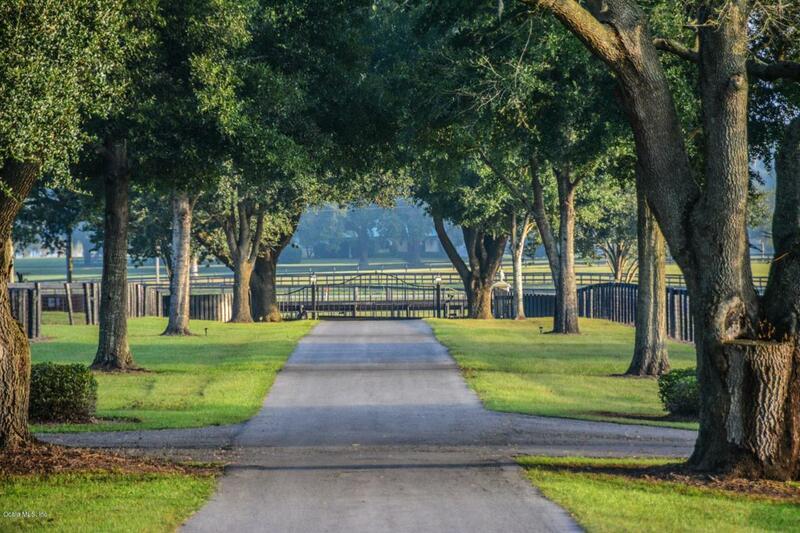 30 breath taking paddocks dotted with gorgeous shade trees. Ready for your broodmare and training operation. Listing provided courtesy of Joshua Gray of Max Net Services Llc.